Well well well, what do we have here? It seems that Apple’s use of the term ‘4G’ in its new iPad naming structure is causing quite a stir in Australia, with the confusion that LTE and 4G is bringing worldwide leaving The Australian Competition and Consumer Commission unimpressed. The Commission today announced its intention to file an application in Federal Court tomorrow, with seeking penalties, corrective advertising and injunctions. Those down under, it seems, aren’t too keen on Apple’s use of the term 4G when Australia’s carriers don’t actually support LTE. This is a problem that many have seen coming ever since Apple decided to call its cellular iPad ‘4G’ internationally, even though 4G networks are not readily available. The best cause of action would no doubt have been to call the device 4G in territories that feature LTE carriers, but then to package the iPad as 3G everywhere else. 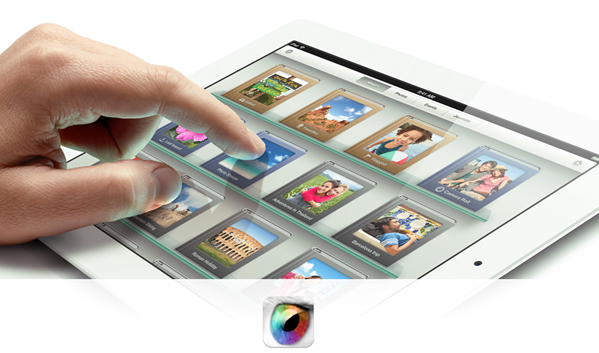 The iPad and iPad 2 were called 3G, and they were. 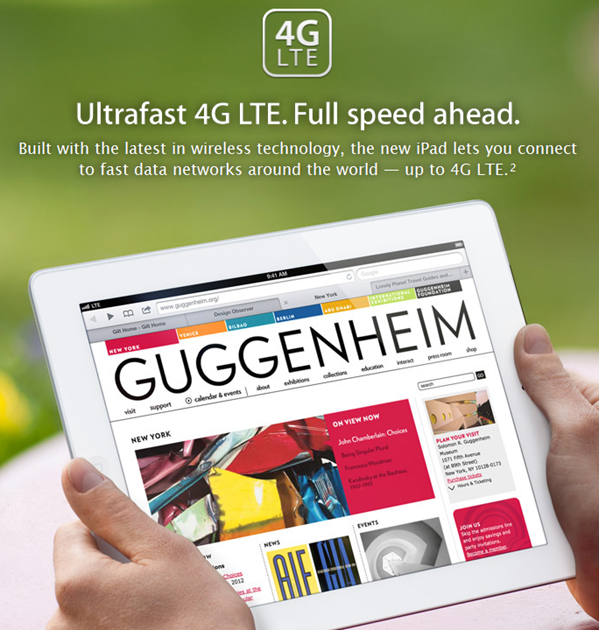 The new iPad is still 3G, yet is apparently 4G because, well, Apple says so. It is worth noting that Apple has added a paragraph of text to its iPad Wi-Fi+4G page which the company will presumably feel clears it of any confusion, whether anyone reads it or not. Still, we can’t see that carrying much weight for those that buy iPads in stores expecting to get increased data speeds when, in all eventuality, they won’t. Apple has been guilty of the 4G slight of hand before. The iPhone 4S recently received a 4G badge in the US but interestingly, those outside the US still sport a 3G badge. Why hold back with the iPhone, but not the iPad? We’ll be watching this with great interest, all the time wondering whether other countries will be the next to take umbrage with Apple’s loose use of the term ‘4G.’ And oh, what about the countries which don’t even have LTE? Point to wander upon.